There are some fields of study in communications theories which have never been studied in the required depth. 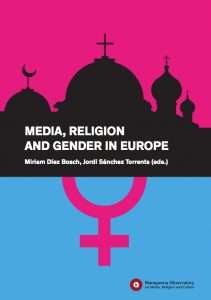 This is what we aim with this book: the collision between media, religion and gender in Europe. 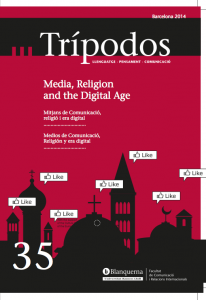 The intention of this issue of Trípodos is to carry out a detailed analysis of the presence of the religious message on the internet with particular emphasis on the word of social networks and applications. This book wants to adress the question of freedom of speech when it comes to religious beliefs and feelings. The objective is to discuss whether blasphemy could be considered a European phenomenon.